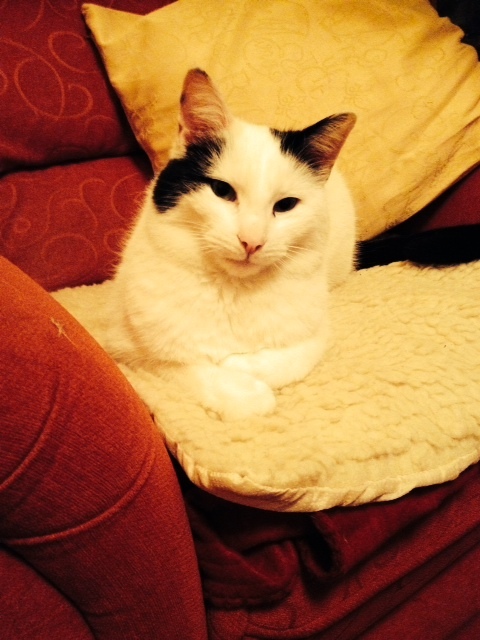 A Galway family have been in great distress over the last ten days with the disappearance of their cat ‘Snowy’. Snowy a neutered hand reared family pet cat of three years is missing since the clash of Clare and Galway in the opening round of the National Hurling League at Pearse Stadium, Salthill. The family to which Snowy belongs reside back to back with Pearse Stadium and their worry is that he was inadvertently transported in a car heading to Clare as he never strayed too far. Leaflets and posters have been put up all over the surrounding location and in all local supermarkets. Extensive garden searches have been completed in the nearby areas. Anyone with information is asked to contact Olivia on 087 997 3227 or the Galway Cat Rescue Page on Facebook.